Famous chain of 4 coffeeshops in the south off the Netherlands. 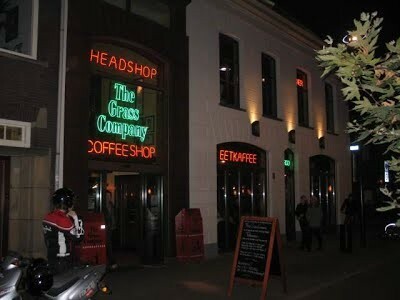 The Grasscompany is one of the oldes coffee shops in Tilburg and is selling high quality weed and hash sinds 1981. Beside weed and hash you can also have a good lunch, drink something or play some pool. Sinds march 2018 open again for tourists, just show your ID! Check the comments about coffeeshop The Grass Company1 in the comments section at the bottom of the page!